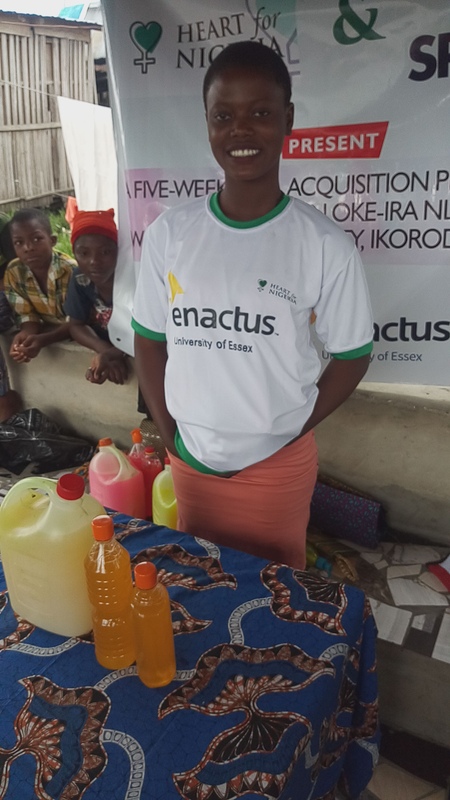 H4N is an Enactus Essex Social Enterprise Project that is based in Nigeria. It is a social enterprise project that is aimed at providing relevant profitable skills to her beneficiaries to help them have a better life. Our aim to to directly impact our beneficiaries while indirectly impacting their children and other family members that are dependent on them. This project targets a segregated group of individuals in Nigeria - Internally Displaced Persons(IDPs). About a year ago, we used this platform to raise over £900 which has now been used to fund the first stage of this project. WE have been able to impact all of our five beneficiaries! thank you Everyone who supported us. 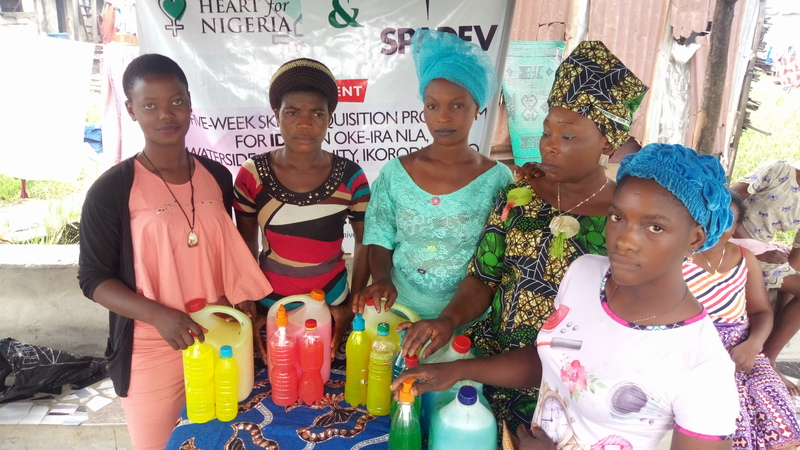 All five beneficiaries have now been trained on how to make liquid soaps and bags, giving business and soft skills training on communication, marketing, waste management and business management, which is an amazing achievement we are very proud of. 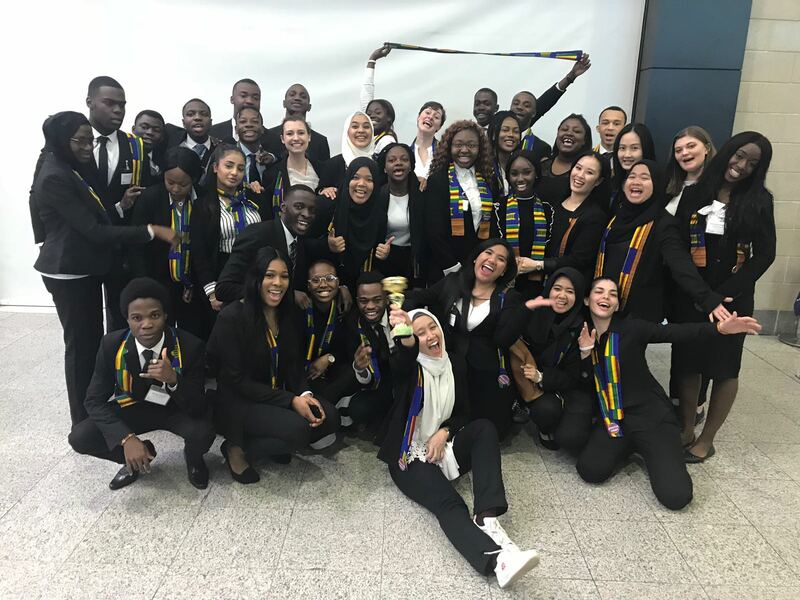 The money raised with this campaign will be used to fund our trip to Nigeria in order for us to empower even more beneficiaries and teach them how to earn their own income. The minimum target has been set to £500, and this will be used to pay for the training of the first five(5) beneficiaries. This will partly fund the travel to Nigeria to commence the second stage of the training. This stage is all about the business empowerment of our beneficiaries.We are currently in talks with potential organisations and companies they can partner with to create a constant ever growing market for their products. We will also be introducing the financial sustainability section of the project to the beneficiaries. This will give them an opportunity to get a micro-loan for investment into their business. These are our amazing five brave women who have been fully trained on how to make soaps and bags respectively. 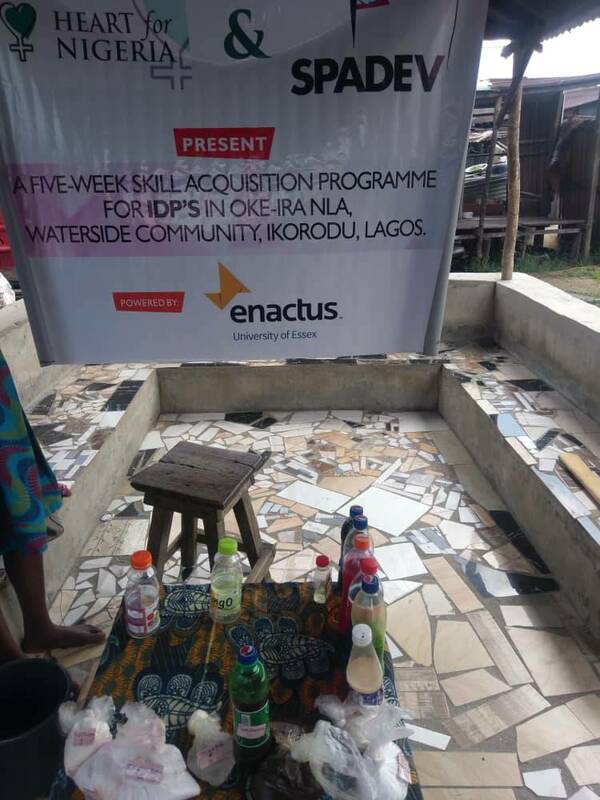 They will now be trained on how to manage their income to improve the longevity and sustainability of their business and how to improve their social skills and get their groove back while directly making a positive impact on their environment by recycling waste materials. Where will the money go if WE hit your full target? Look at this amazing girl, don't you feel that you want her smile to stay? Please do donate so that we can empower more women like her. We need your help! So please donate and share on all your social media accounts to help us reach a wider audience and raise as much as we can. Thank you! You will get a personalised thank you video from our beneficiaries - lucky you!